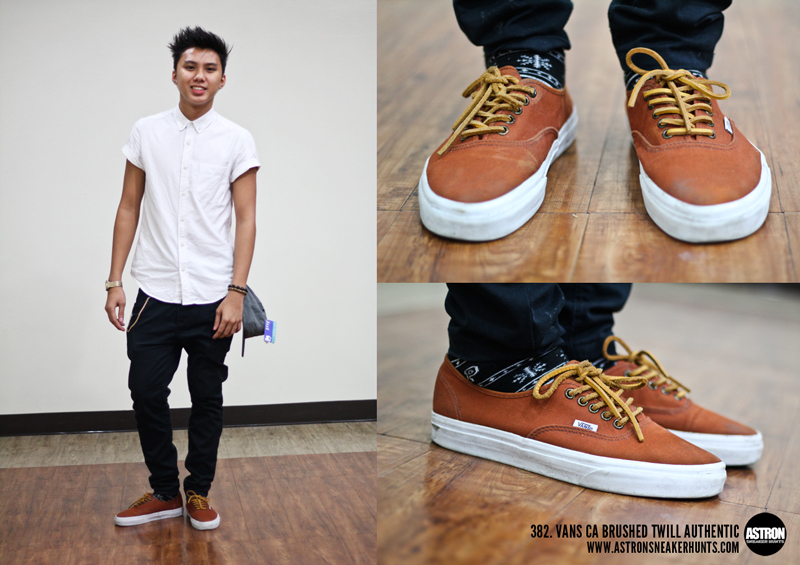 Astron Sneaker Hunts: 382. Vans CA Brushed Twill Authentic "Arabian Spice"
382. Vans CA Brushed Twill Authentic "Arabian Spice"